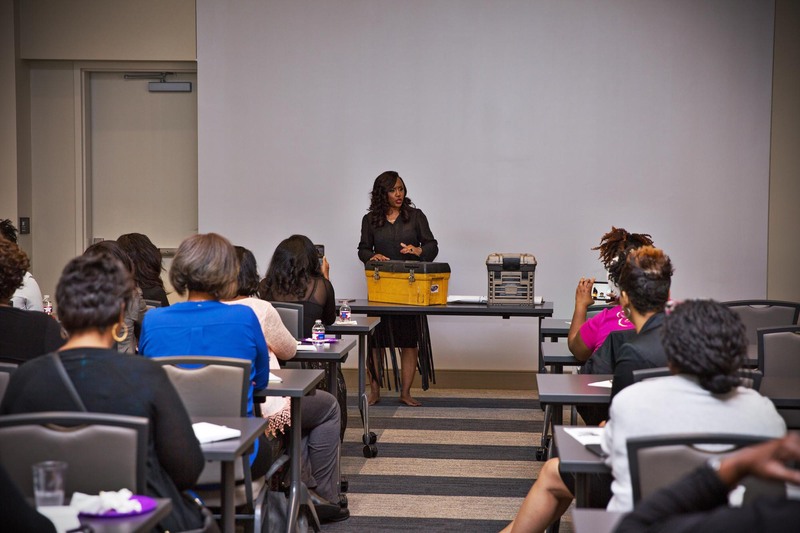 Our mission is to blend education with economics in order to empower women and create an expanded atmosphere and market for inclusive business development. 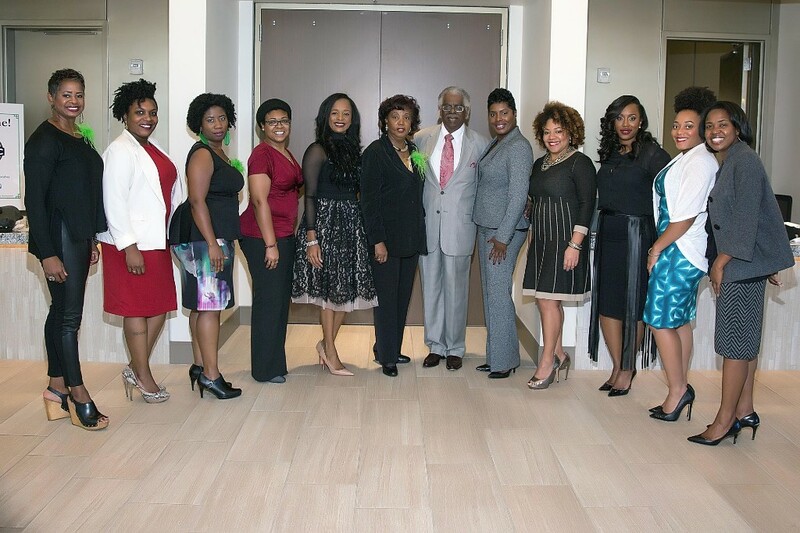 In 1990 a group of women lead by Gwen Barbee, the founder and director emeritus, became more interested in the business activities of the Fort Worth Metropolitan Black Chamber of Commerce and banned together with the blessings of then-board members Erma Johnson, Norma Roby and President Reginald Gates to create a support group for Chamber activities. 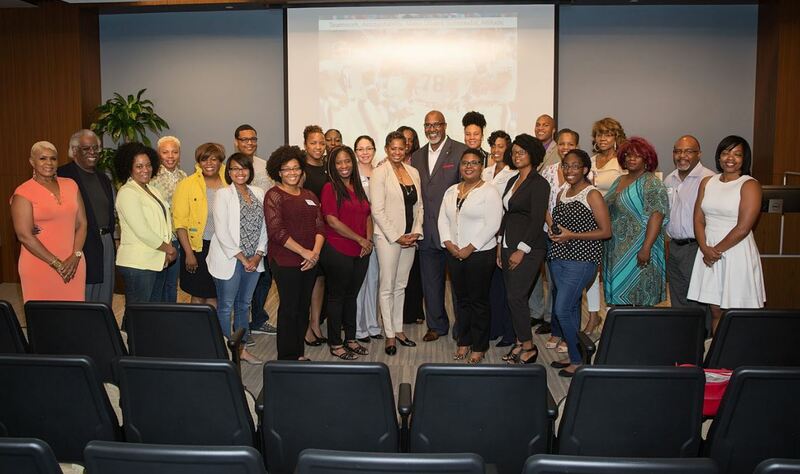 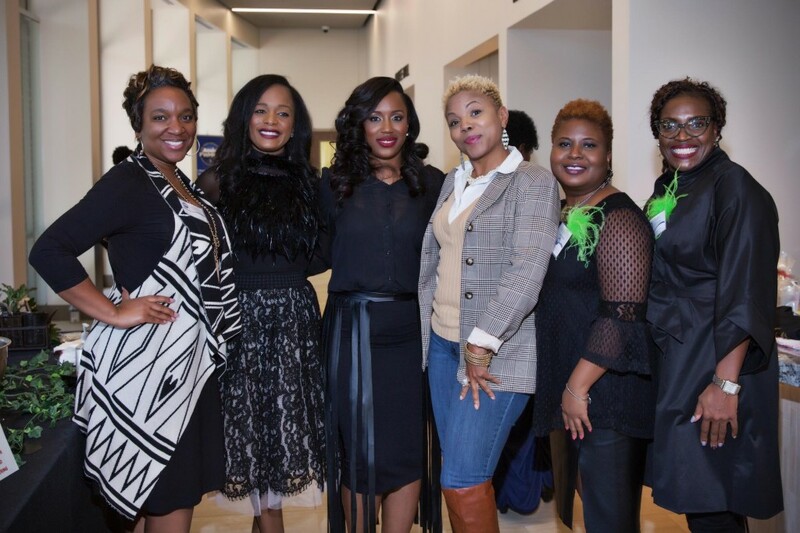 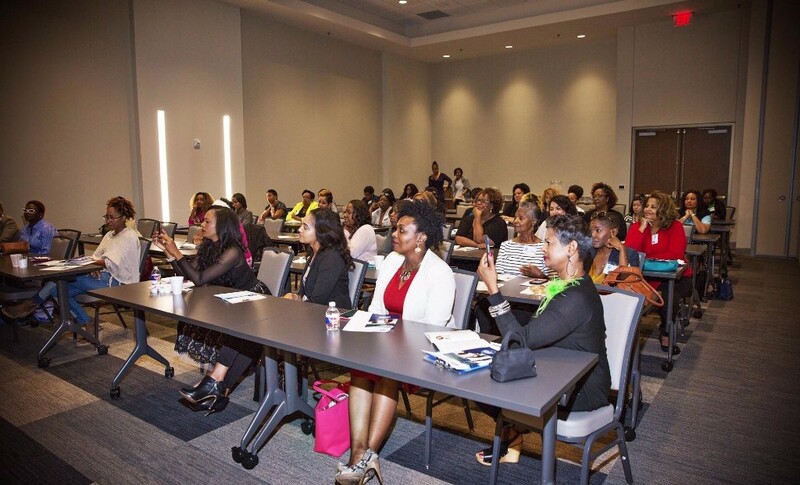 At the fifth Annual Convention of the National Black Chamber of Commerce, held in Fort Worth, the idea of a Women’s Division for black chambers emerged from an exciting and informational workshop on women’s issues. 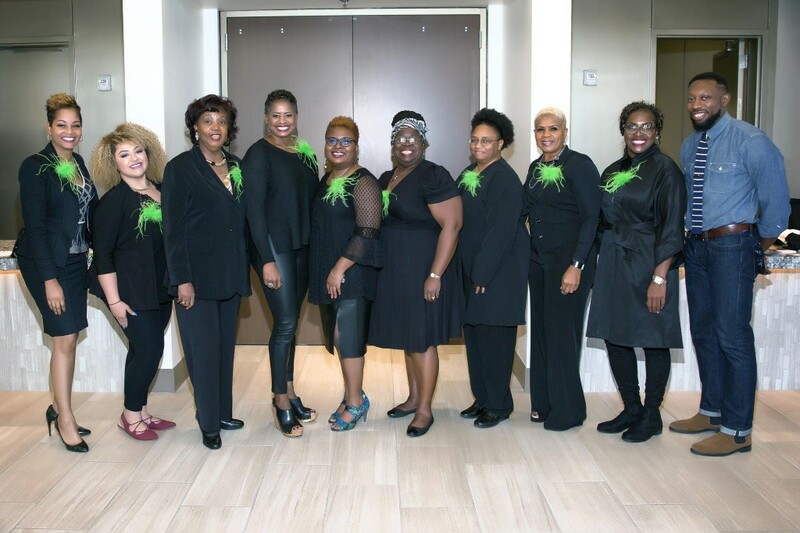 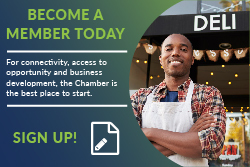 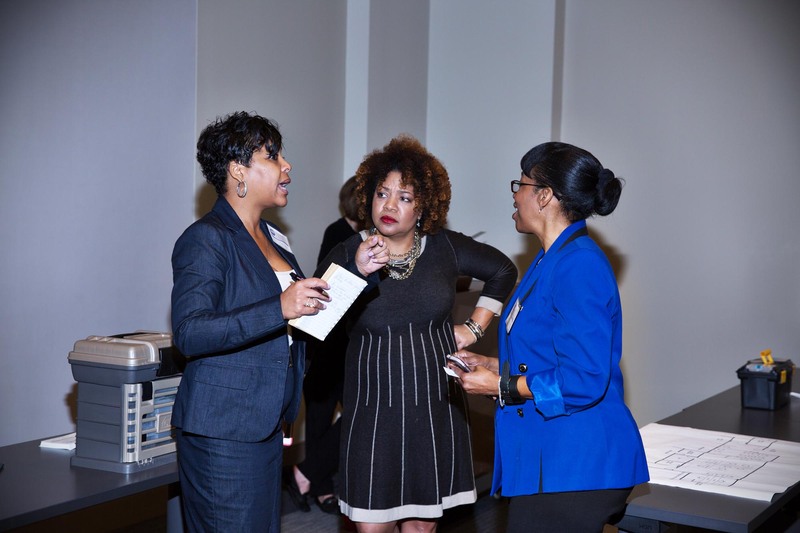 The Women’s Business Division – later changed to Women’s Division — of the FWMBCC was the first in the nation to be affiliated with a Black Chamber of Commerce, and it is a model for others to follow as recognized by the U.S. African American Chamber of Commerce. 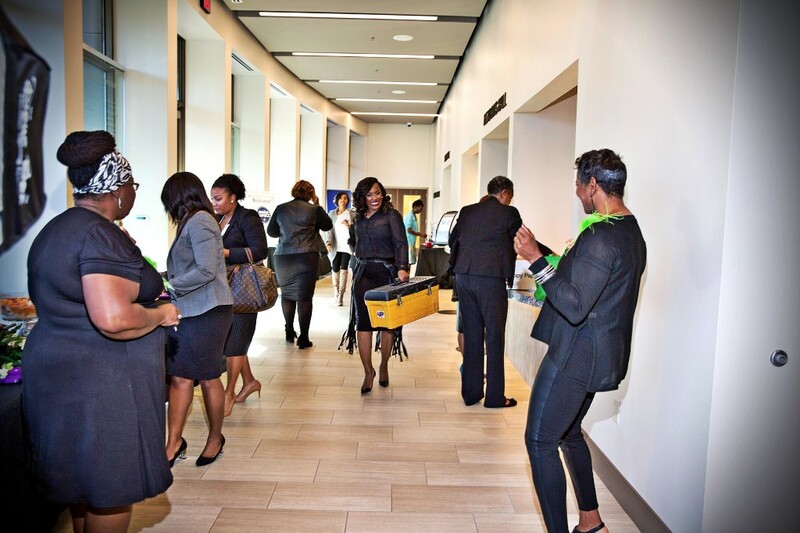 In addition to aiding major activities of the Chamber, the Women’s Division organizes and hosts a series of informative networking events throughout the year, including three programs it developed: the Annual Women’s Conference & Eagle Awards Luncheon, the Film Institute and the Circle of Excellence Scholarship Banquet. 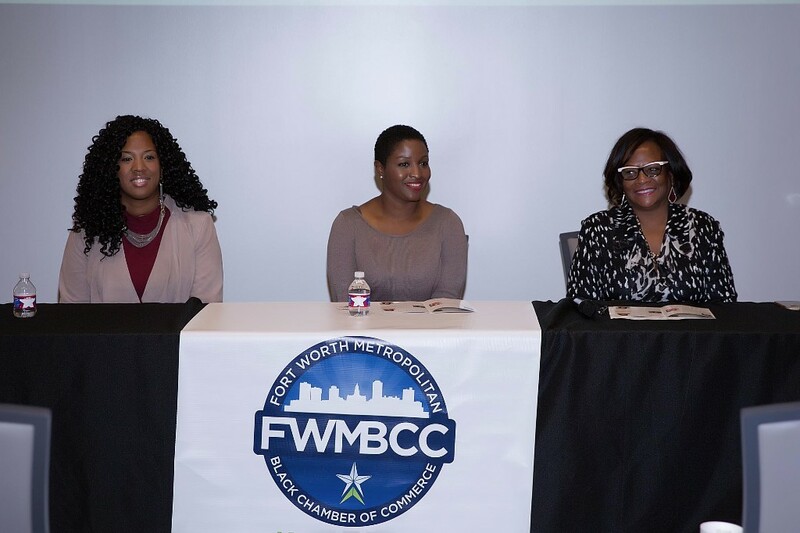 Among the programs hosted in 2017 was a panel discussion at the Minority Leaders and Citizens Council on the topic: “Benefits, Challenges and Opportunities of Being a Woman Leader in Fort Worth. 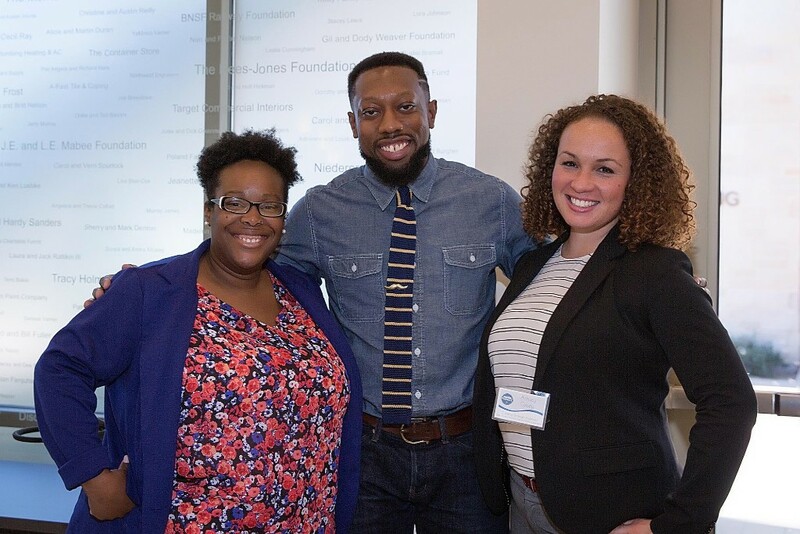 The panel featured Rosa Navejar, president of The Rios Group, and Brandi O’Quinn, Public Affairs Manager of the Blue Zones Project Fort Worth. 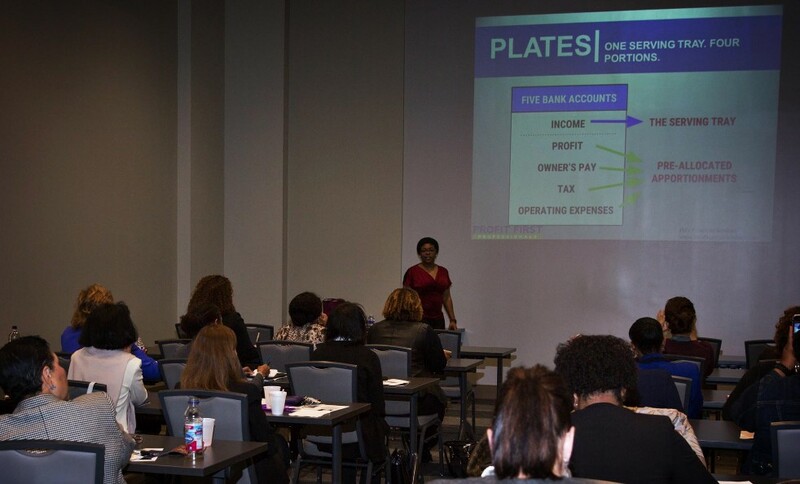 Blend education with economics in order to empower women and create an expanded atmosphere and market for inclusive business development. 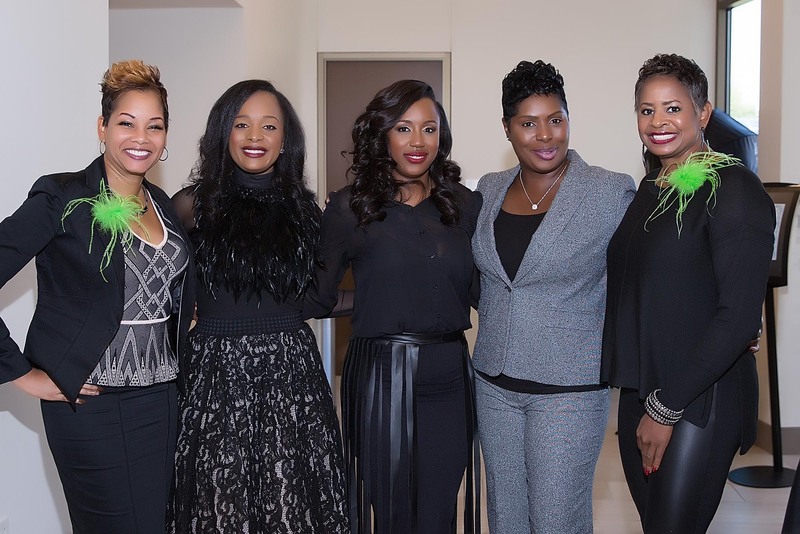 It is the intent of the Women’s Division to build on the existing legacy while empowering women through education as we focused on innovative ways to cater to the mind, body and soul.